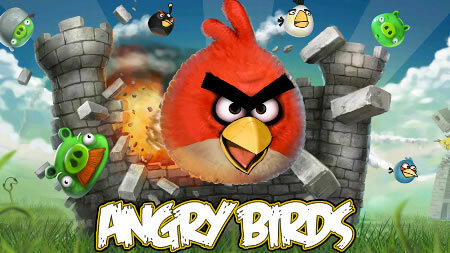 The new updates for the original Angry Birds title and for the Angry Birds Rio are now available on the Android platform. You can easily update via the game or download an updated version from the web. The level for Angry Birds, called ‘Mine and Dine’ involves the pigs going in underground caves where the birds have to fight them and get their eggs back. The new update brings in 15 new levels for you to sling and enjoy. Angry Birds Rio also has a new update which brings in the ‘Carnival Upheaval’ round to the game. The birds along with Blu fight the monkeys through the Rio carnival. The hidden fruit is Papaya and getting them will win you a trophy in the trophy room. So start updating and start slinging some birds !